The time has come for the for the 2018 Island Batik Ambassadors to share our projects featuring our secret fabrics from Box #1 which we received in February. These all feature Island Batik’s newest fabrics, appearing on shop shelves soon! 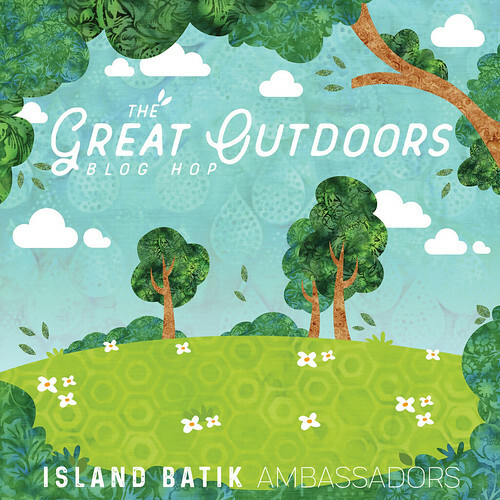 Island Batik is running a giveaway along with the blog hop. 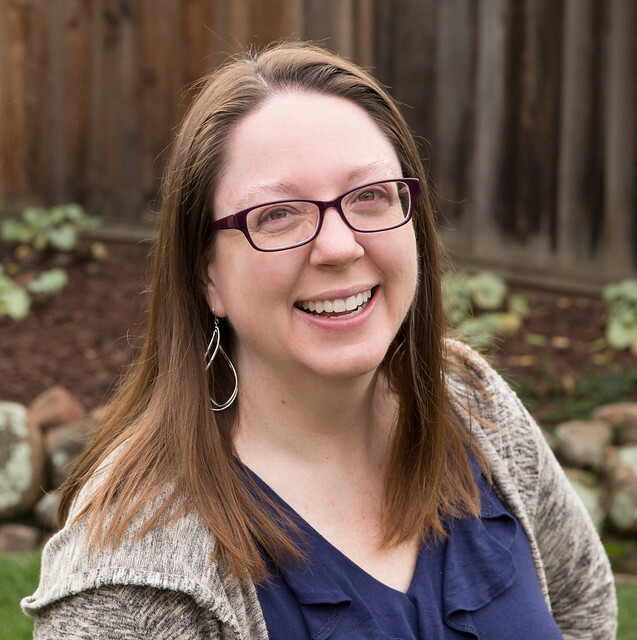 Pop on over to their blog hop post for 47 chances to win! 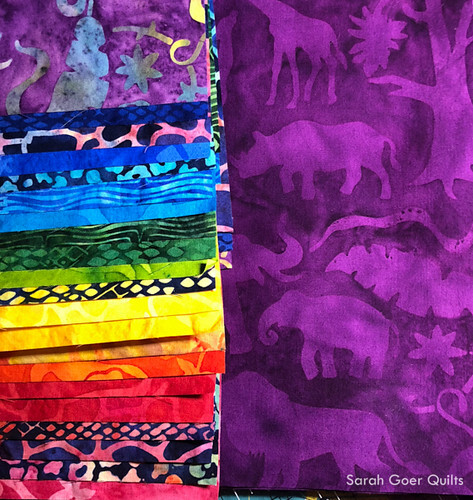 I'll be sharing my Petting Zoo fabric in a rainbow version of my new (soon to be released!) Floating Hexagons pattern on August 17. Here's a peak of my colorful palette. Enjoy! And I'll see you back here on the 17th! Posted in Quilting. Tags: blog hop, Island Batik, Island Batik Ambassador on August 6, 2018 by sarah. Looks like you got a perfect palette for you. Looking forward to seeing your quilt! I love it so much! :-) Thank you, Kathleen.